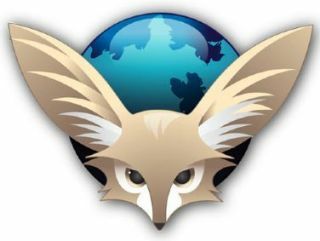 Mozilla has made its latest beta of Firefox 4 available for Android and Maemo users. Firefox 4 Beta 3 to give it its full, rather complicated name beefs up the mobile search features with a number of improvements. It's the third beta of the search service since October and offers improved support for Android keyboards, new menus, better file uploading, a Save as PDF command, Firefox synch and the user interface has been simplified. When it comes to viewing video through the browser, there is now a full screen option, improved audio performance, copy and paste in the URL bar and you can browse recommended add-ons through the add-on manager. You can access the download, which is available from Android and Nokia N900 devices.